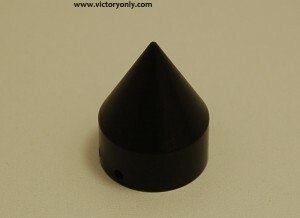 VICTORY ONLY EXCLUSIVE JUST RELEASED. Victory Motorcycle Hammer, Victory Motorcycle Vegas, Victory Motorcycle Jackpot, Victory Motorcycle 8 Ball, Victory Motorcycle Kingpin, & Victory Motorcycle V92c with stock plastic fork caps as pictured below (will not fit some newer bikes than 2010 with the screw in bolt type). 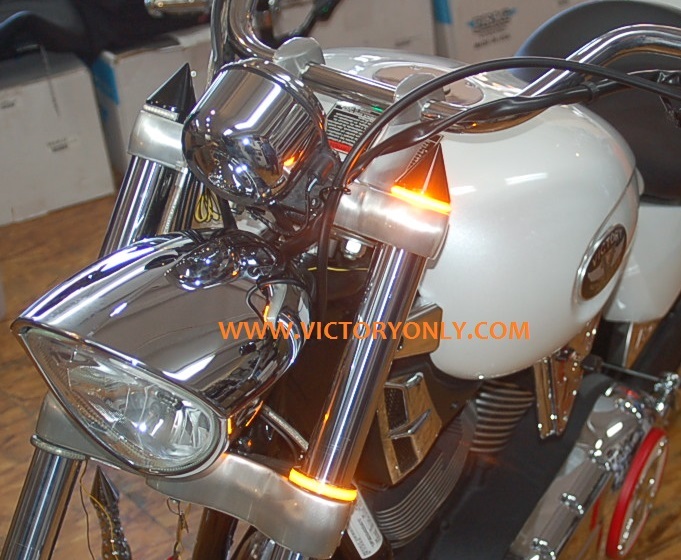 Victory Only offers a new custom accessory a custom spike chrome Victory Motorcycle Fork cover with the Brightest Led Turn Signals to hit the market. 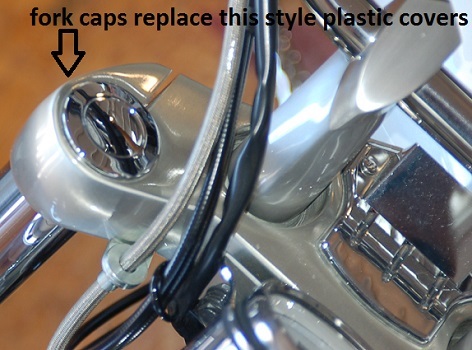 Simply replace the stock plastic fork cap with a custom chrome accessory Led Turn Signal Fork Cap Light cover that looks much more massive and tuff compared to the stock plastic caps on victory motorcycles. 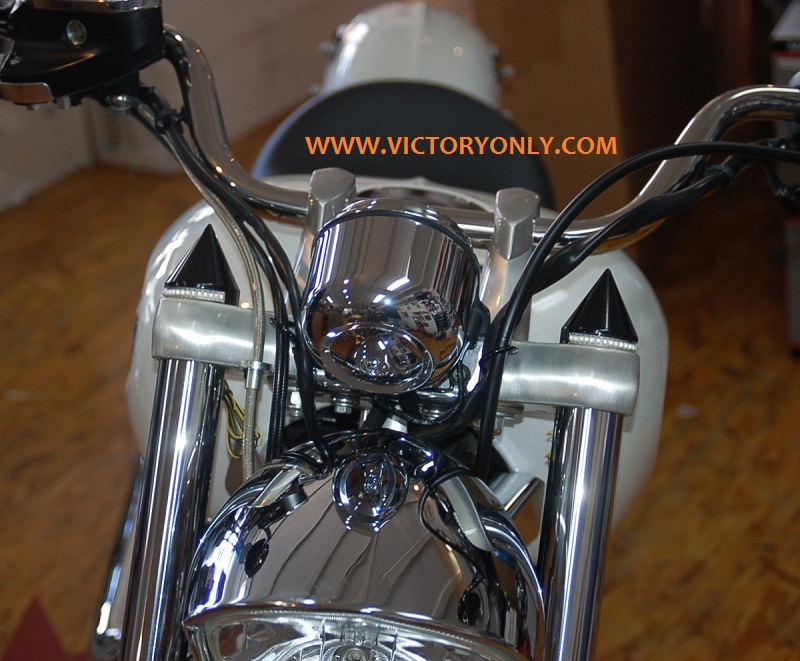 Victory only offers this exclusive accessory for all Victory Motorcycle triple trees and is easy to install because it was designed for Victory Motorcycle Fork Covers. 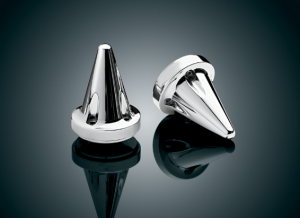 These Fork covers are triple chromed or black anodized and stand up with a spike to match our grips, pegs, axle caps offered on our site already. 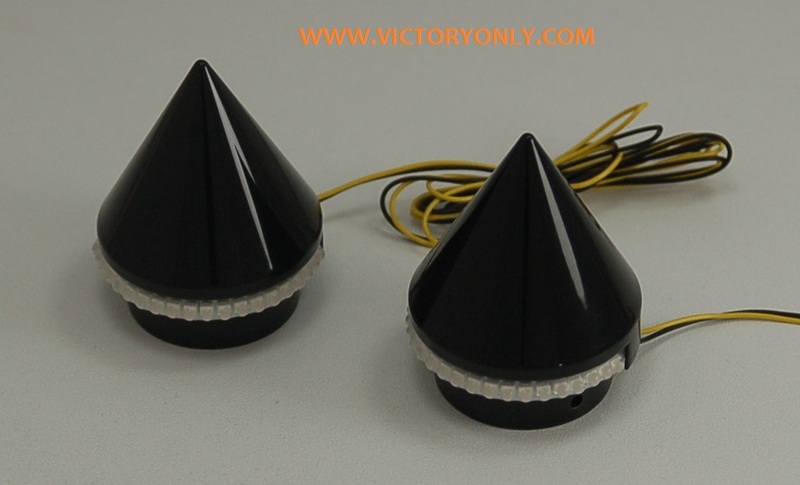 Black Spike fork Led Turn Signal Lights covers for Victory motorcycles install easy by loosening the stock plastic fork cap pinch bolts on each side of your triple trees. 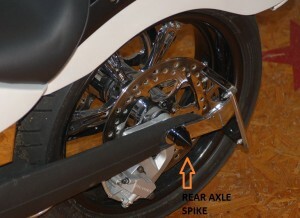 Once the pinch bolts on the side of your triple trees are loose just replace the factory Oem fork cap with our billet Fork spike covers then tighten the fork tree pinch bolts back snug on the billet fork covers. 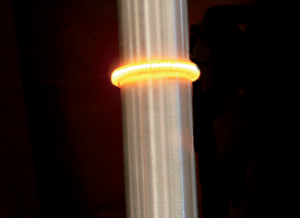 The wire to operate the turn signals easily will run hidden in the split that is used to tighten the pinch bolts up on the upper triple tree. Its an easy install that should take about 10 minutes max but make a huge difference on your Victory motorcycles. 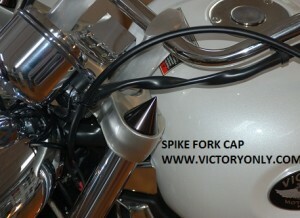 Victory Only designed this spike fork cap to offer a custom accessory and a replacement to the plastic factory caps. 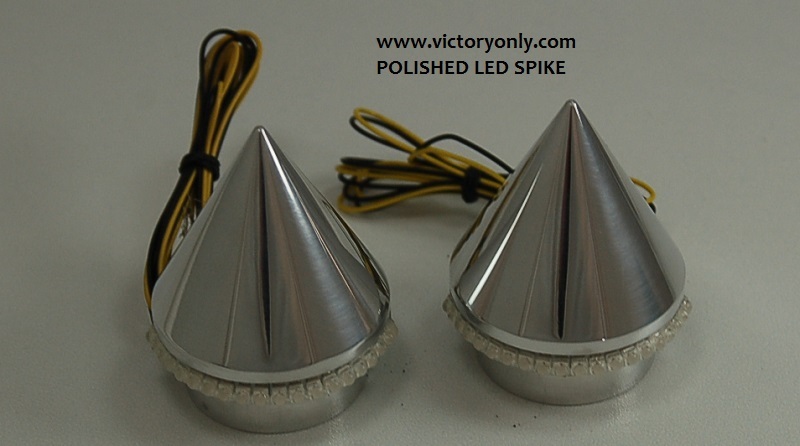 The spike will give your Victory Motorcycle a tough custom look with show quality chrome and we stand behind our accessories we make so it will last! 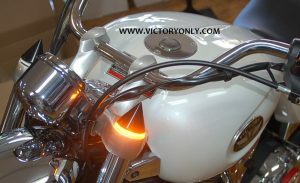 Remove the stock turn signals and clean up the front end of your custom Victory Motorcycle. 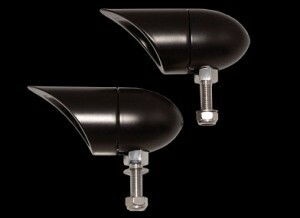 Leds installed on these Fork Cap Led Turn Signal Blinkers are much brighter than the stock OEM Halogen Lights. 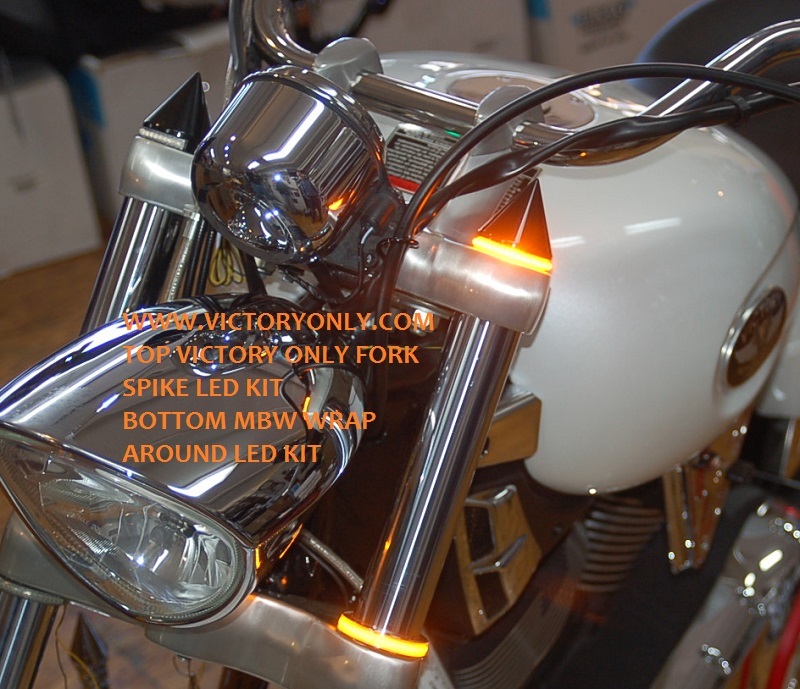 Victory Only also designed these Led Lights to wrap around the Fork spike so other drivers can see the turn signals from the front and side when turning. 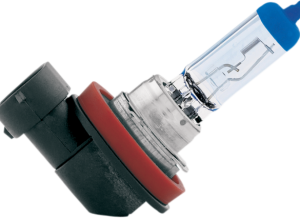 Most factory turn Signals can only be seen from the front so when at a stop sign turning right or left the blinkers are not seen. 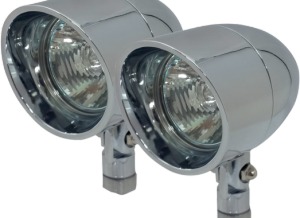 Not with our design, We wrapped the led around the front and the side for maximum safety. 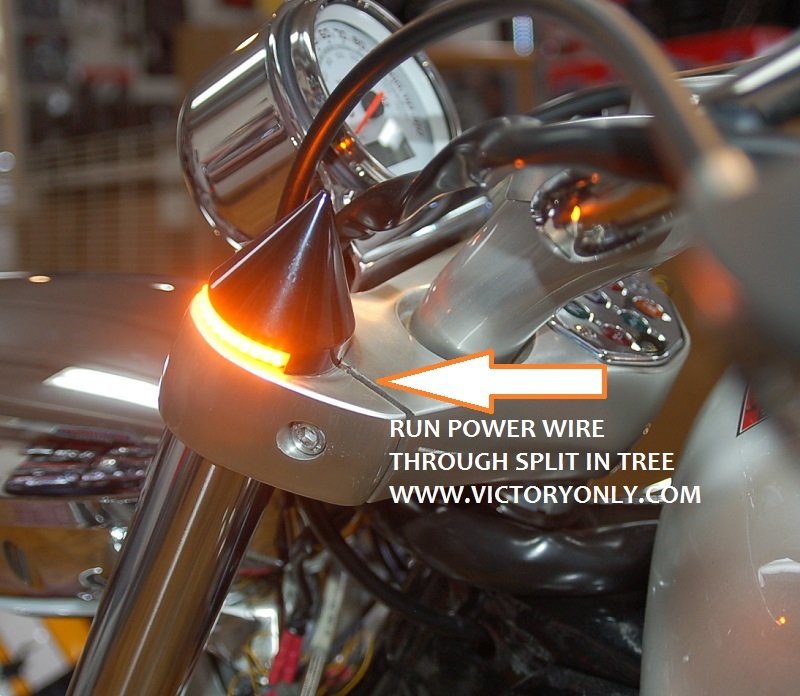 Picture Below is the led Fork Cap Spike Turn Signals showing how to run power wire through triple trees. Who is Victory Only? 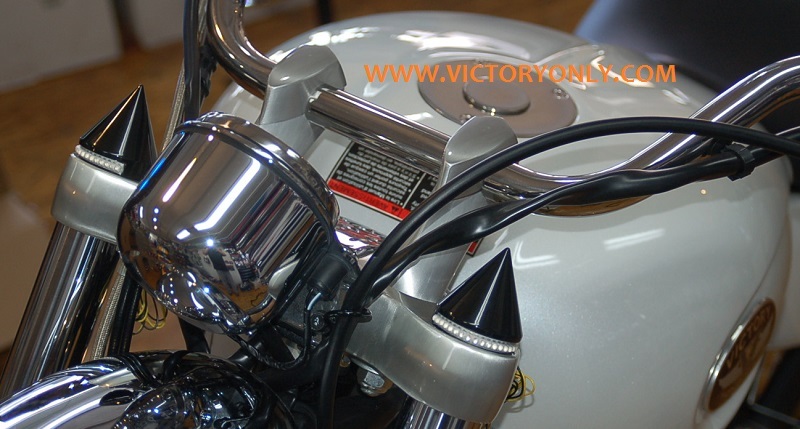 Victory Only was established in 1999 from the love of “The New American Motorcycle” as it was marked on production date when the first Victory motorcycle rolled off the assembly line on July 4th 1998. I was one of the top 10 Victory dealers in the nation for a few years until a partnership decision made me leave the company I founded and I landed making aftermarket accessories for the bike brand I love. 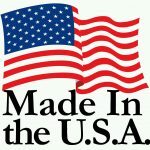 This family business is deep in American values and every part we make has a proud American made spirit. 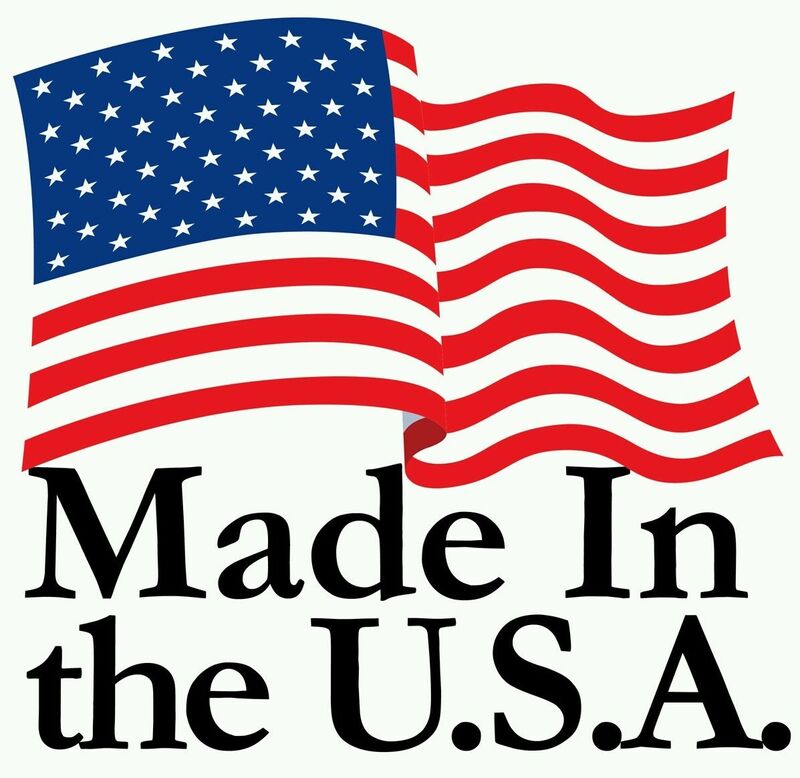 Proud to be made in the USA is not a slogan its a way of life bestowed in the Victory Only family by generations of military veterans dating back to WWII. Victory Only was funded and backed by a Disabled American Veteran who would not have us operate any other way. He believes is standing behind a product and putting your name on what you make so you can be proud that every part is top notch with nothing to apologize for. This is our way of life and a warranty is only words but a hand shake is honor and our business will provide the best customer service to every rider that we have the honor to work with. I have owned Victory motorcycles since they were numbered #1487 and still proudly ride Victory Motorcycles because I believe in what Victory Motorcycles are making and because its a image that reflects how my family was raised ( Made in United States ). 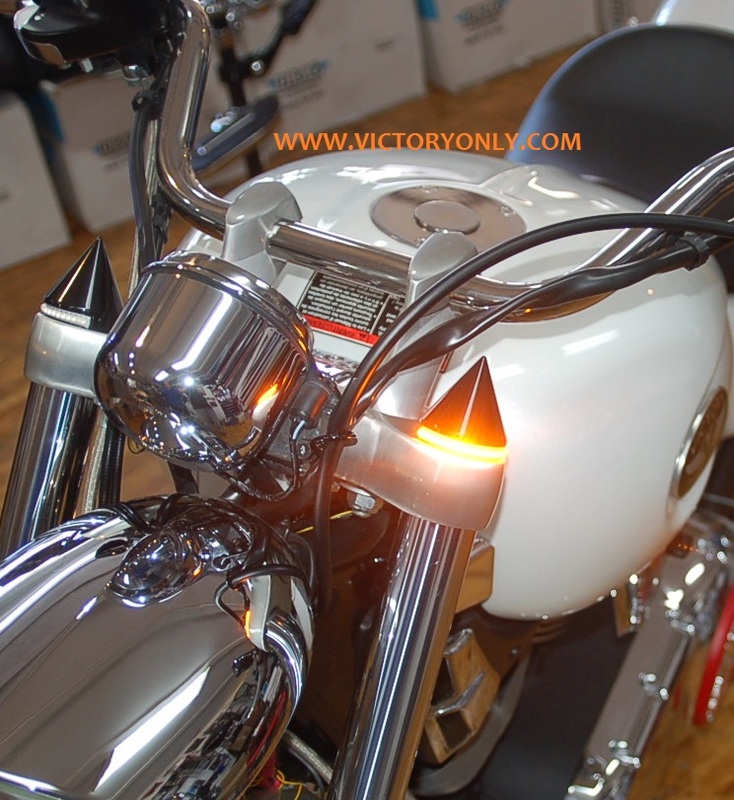 Victory Only is proud to be an American company and providing American made custom accessories for Victory Motorcycles. Thank You for the support and for the business over the years.